Most people only own one razor. 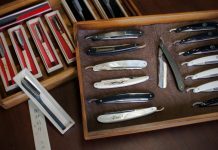 Sure, there are some straight razor enthusiasts out there (myself included) who like to collect them and have a large variety of them, but those who just use one for every day shaving generally only need one. 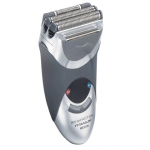 The importance of a back up razor became apparent to me quite early on in my straight shaving life, and I went about choosing another one and never looked back. I was actually quite looking forward to owning more than one. I guess it was the start of something special. 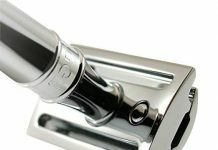 What happens if your razor needs honing and you have to send it off for a few weeks to be serviced? 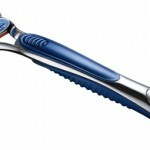 What happens if your razor is broken or damaged and needs repairing? 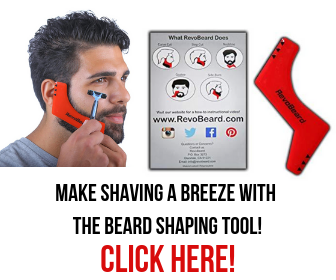 What happens if you go on a trip and don’t want to take your expensive razor with you? What happens if you visit a country and aren’t sure whether your blade is legal or not? If you consider these possibilities, you should be able to conclude quite easily that it is necessary to have an additional razor. 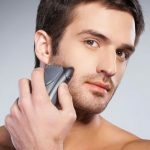 Whether or not that razor is as expensive or high quality as your first one is up to you to decide (though in some instances it would be good to have a cheaper “emergency” or “travel” razor to minimize the risk of loss/breakage). Do you really want to end up buying a cartridge razor in a local supermarket and feeling the shame of going back to one of those things? 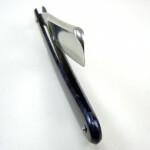 It’s surely better to preempt any issues by having a second blade on standby. Another useful tip:. 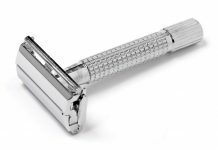 If you are not sure whether or not you are going to buy a cheap razor as your first purchase before investing in a more expensive one, I would advise you to definitely do this and then later use the cheap one as your emergency one. Personally, I think there is something very satisfying about having more than one razor. Collecting things has always appealed to me in some aspects, but there are not often good things to collect. Cars are nice, but take up a bit of space. Razors are definitely something that you can collect and not feel embarrassed about. 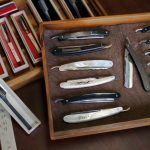 So, there are not just the practical reasons for having an extra blade to consider, but also the hobbyist or collector in you can take pride in owning numerous blades. 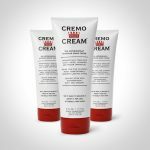 Where can you find a good “emergency razor”? Personally I recommend looking on eBay. 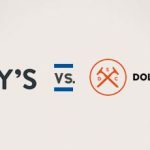 This is because Amazon often has decent razors for sale, but they are not “shave-ready”, and do you really want the hassle of getting a second blade honed when it is just going to be your emergency one? How many razors do you own? Let me know below. 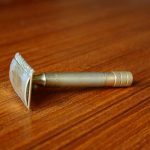 The Shave Ready Razor – Worth Buying? 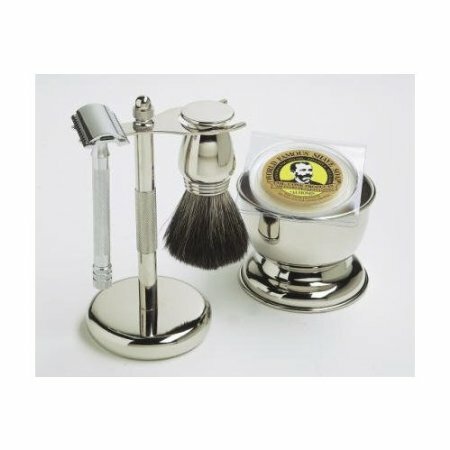 A Shaving Mug Gift Set – What Should It Include?